Good news today folks – If you’re in the UK and on EE that is. The provider of 4G here in the UK has just announced a new scheme called Swap, which will help users upgrade their device regardless if you’re in the middle of your contract, or eligible for an upgrade. If you’re like me and like to change your phone more frequently that every 18 months, then EE allows you to do so, for a fee of cause, and that’s great news for those stuck on iPhone 5 contracts wanting to upgrade to the iPhone 5S when it is released in a few days. 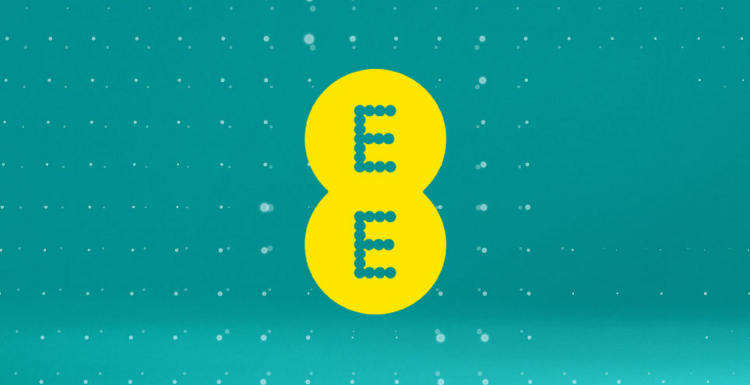 EE customers who are 6-months or more into their current contract will be able to return their existing device, pay a one-off fee, and walk away with a brand new handset, with their monthly contract price unaffected. As shown, the one-off payments range from £49 to £299 depending on how much your monthly tariff is, but it could ultimately work out cheaper for you than either buying your current contract out, or purchasing an non-subsidised iPhone 5S. The choice of phones Swap is available on is somewhat limited at the moment, but the iPhone 5 is one of them, together with a few Android phones, meaning those wishing to upgrade to the new iPhone 5S shouldn’t have a problem; of course, once you’ve paid the one-off fee. It’s a very good, but expensive, way of changing devices whilst not having to jump between contracts. Are there any EE customers thinking of opting for Swap? Let us know in the comments below.